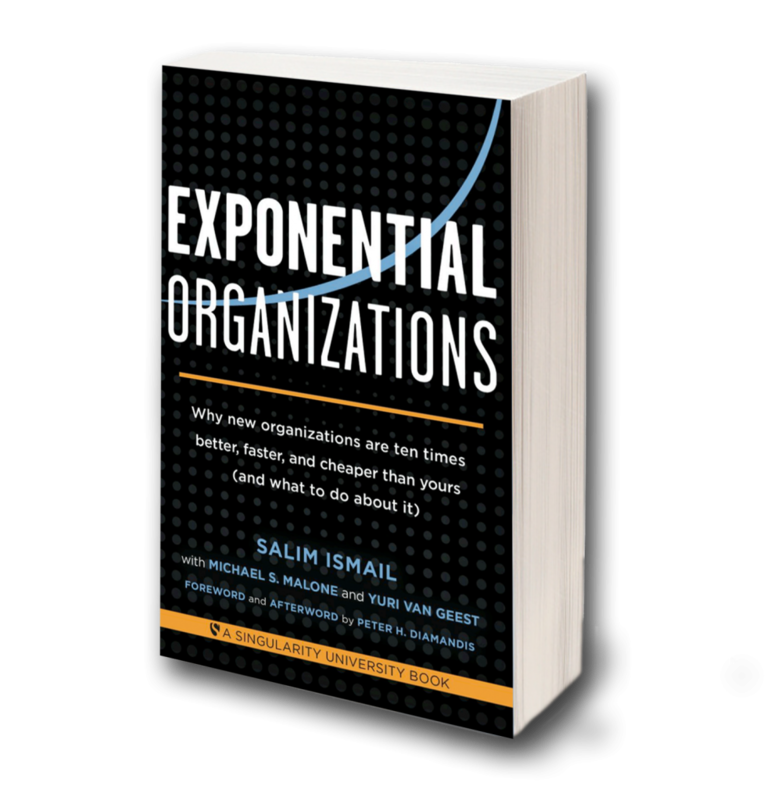 This morning, US time, on CNBC Salim Ismail launched the book Exponential Organizations. The books helps big organizations cope with the changing world due to the uprising of exponential technologies. It taps into the expertise of Singularity University, the University founded by NASA and Google. Tag The Love will help them on their mission to become the number 1 bestseller in Tech and Business. The platform which also launched today will show insights, will allow readers to follow the industry leaders and their shared links and stories and of course sell the book. We wish them best of luck with the release and great success in the coming months.